In the age of extreme global competition, a company must be a high performing organization. They need agility and strong operating efficiency while keeping costs low in order to attain profitability. Human resources from all levels need to constantly upgrade their knowledge and skills in order to enhance performance. Development and enhancement in the internal structure of a company will bring the company towards better and higher overall performance as well as escalate the professionals’ credential that will increase trust and respect from the clients. 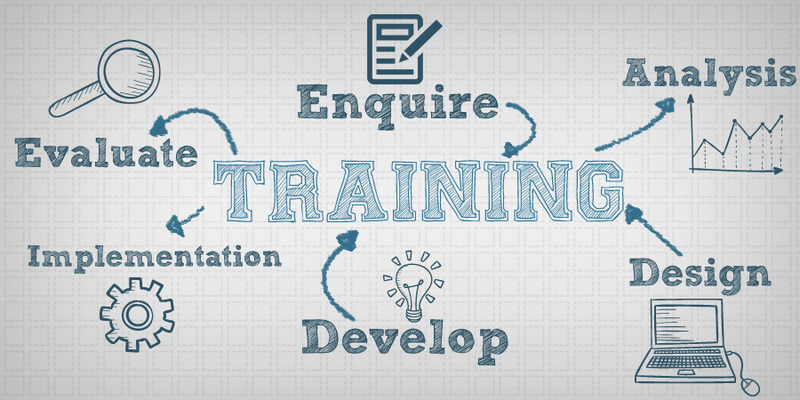 At Multimatics, we provide trainings that will suit to your specific requirements. We are flexible and responsive, and able to deliver Customized Training in fulfilling company’s specific needs in expanding and growing the talents. We have pools of best trainers, Certified Instructors, Professionals, and Practitioners, that will deliver the global best practices knowledge and framework. We continuously upgrade and update our course material, tailor it in accordance to client’s need. We also keep up with the latest trend and demand to stay up to date and sharp in delivering our courses. Corporate Training can be done at our facilities with modern setup, high speed wi-fi, break area, and most importantly comfortable and complete class room to support learning progress for best result. One of our experiences in Customized Training was with one of the biggest automotive company in Indonesia. We helped them through our training to achieve the strategic and high level objectives. While doing a dynamic and complex project, the project must be done accurately and fast. That’s why we customized their training of project management using combination of PMBOK Waterfall System with Agile Project Management. This combination of two frameworks aimed for the senior level. After the training, we conducted a review of the training’s impact. The result was really good and satisfying. A significant improvement was shown in managing their project thus it enhanced their performance. We have also worked with the biggest construction company in Indonesia. 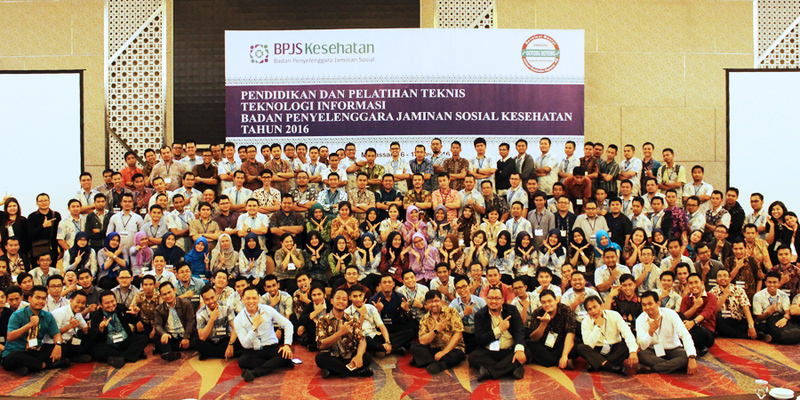 Our training was meant to assist and give better performance of their project which is Trans Sumatera. We customized our training of project management with a case study and implementation for toll road construction. Our client was very satisfied with the training and they were able to apply it in their project which resulted great and successful. Another one of our biggest achievement is with Japan Governmental Agency, one of the prestigious agencies which purpose is to train the IT Security Officers from ASEAN countries to increase their knowledge in IT Security. All IT Security Programs and Trainings were customized in a series of trainings specifically in Linux Security, Penetration Testing, Operating System Architecture and Operation Security, Malware Dynamic Analysis and Linux System Administration. From all those trainings, our client was extremely satisfied and able to implement the knowledge and skills that they obtained during the training back to their respective countries. Do not hesitate to contact us to assist you in developing your team with customized training that will comply with your specific needs in order to become a High Performing Organization.